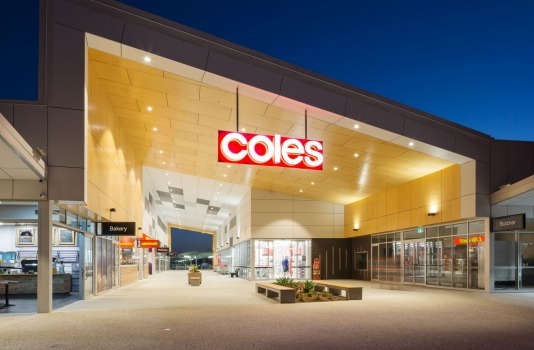 Coles has been running the insights applications for eight months across 1200 iPads in-store and the Coles Store Support Centre, and is rolling out a similar application for Coles Express. Information includes sales data, stock availability, store remuneration, markdowns and waste. 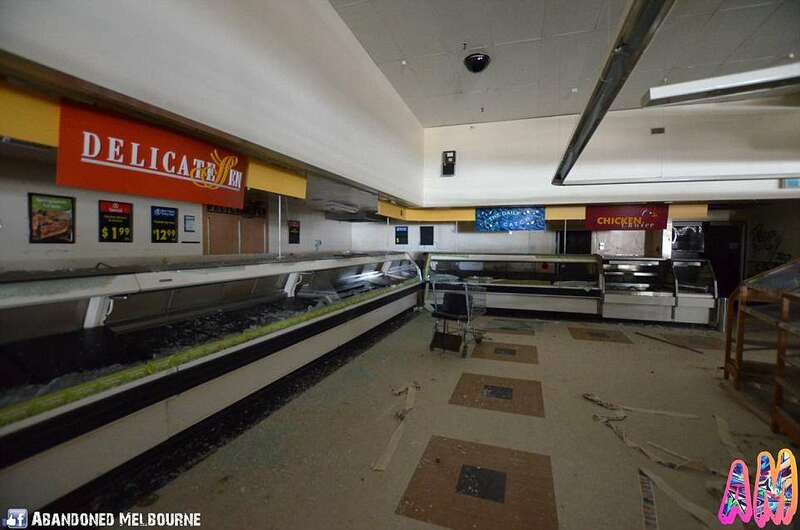 Coles however is the only supermarket operator in the ACT which has not benefitted from the sale of land for grocery supermarkets through the direct sale process by the ACT Government and, as noted above, remains underrepresented in the ACT market.